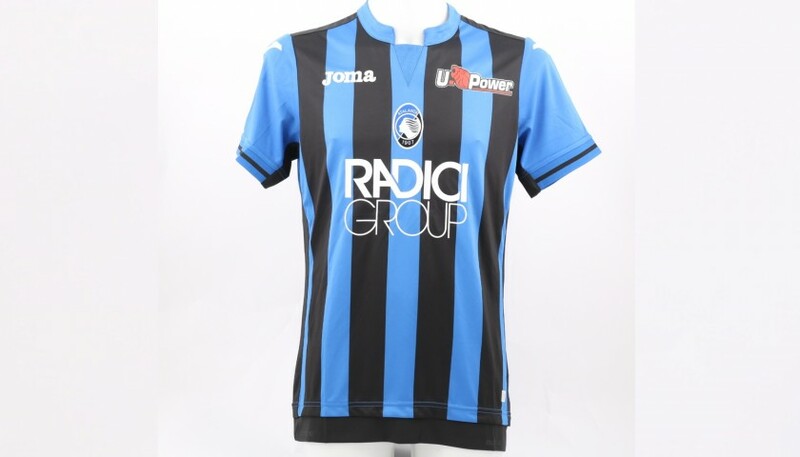 Take home this black and blue Atalanta B.C. 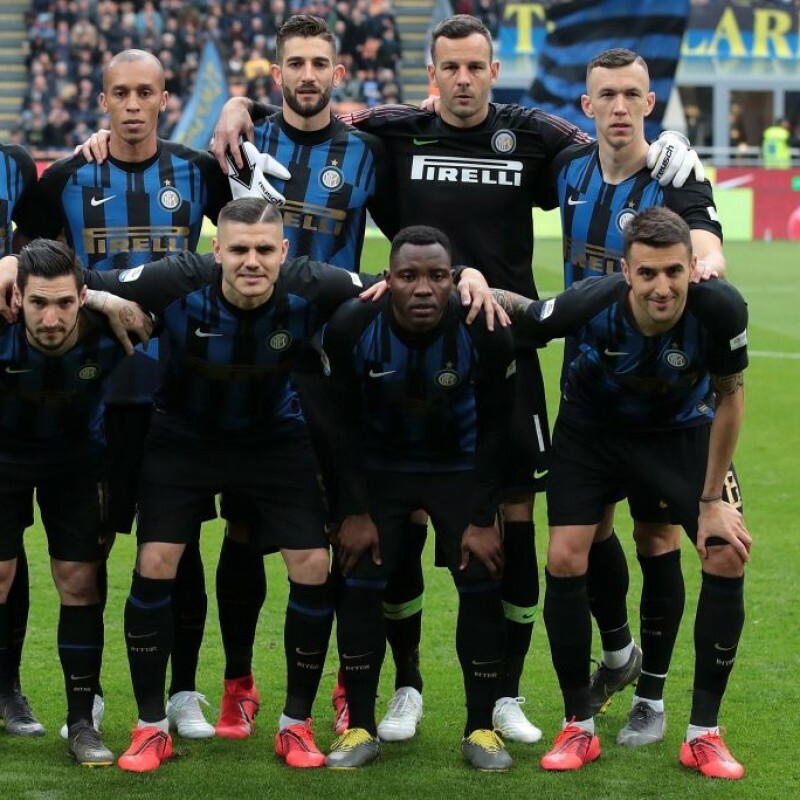 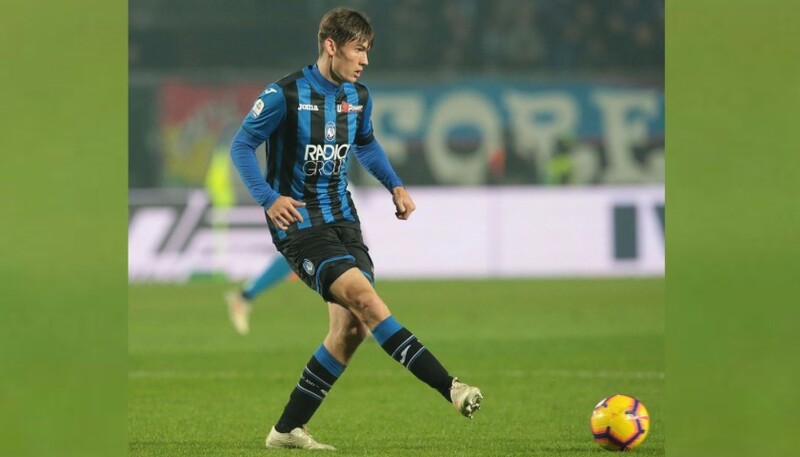 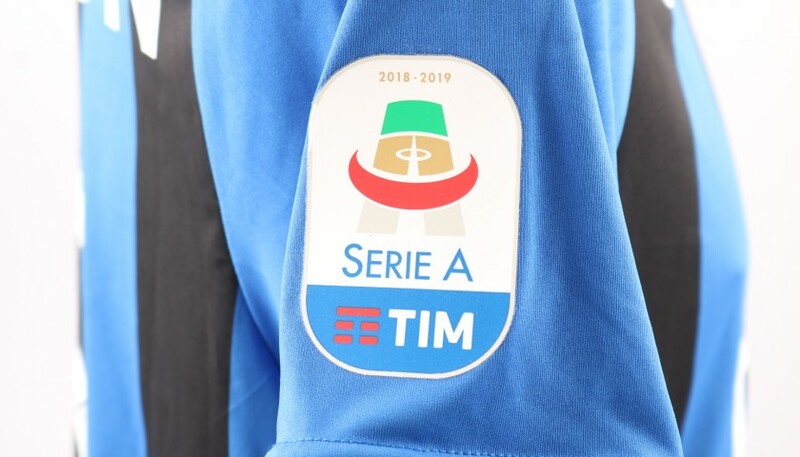 home shirt issued to/worn by Dutch midfielder Marten de Roon for a Serie A TIM 2018/19 championship match. 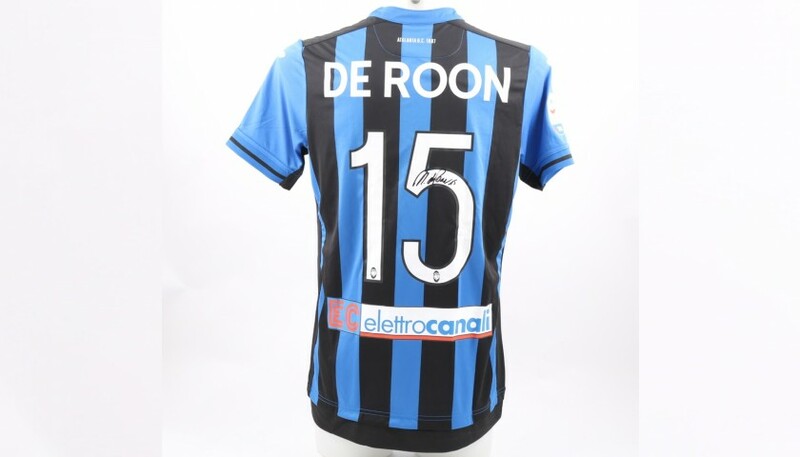 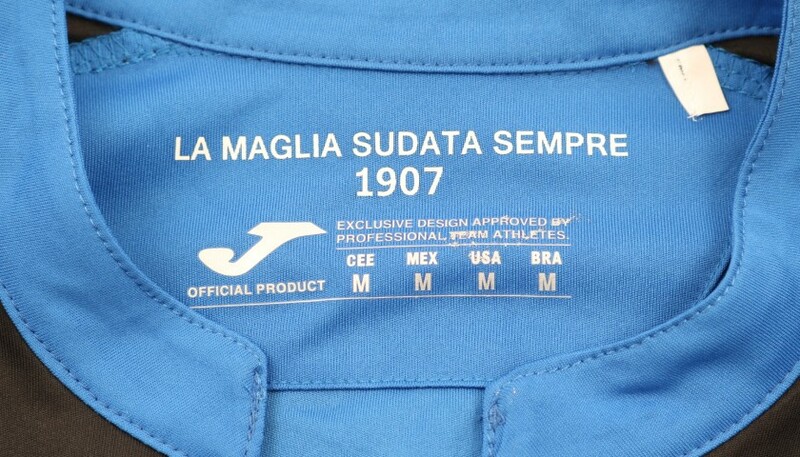 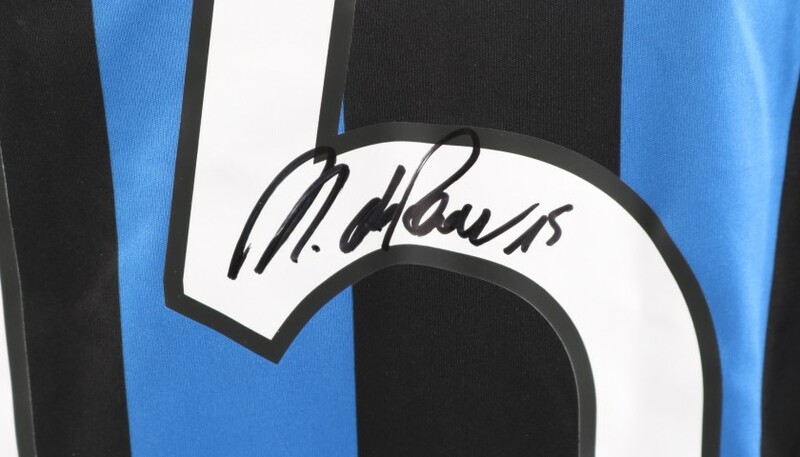 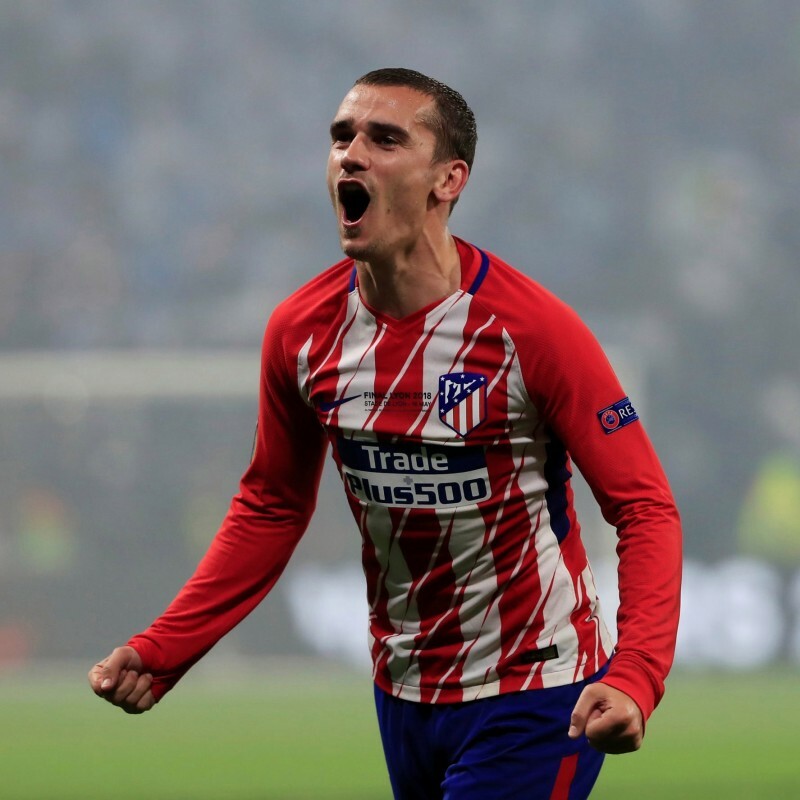 This shirt has been signed on the back by De Roon, making it a unique collector's item.